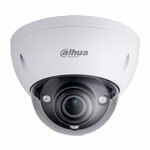 This is a 4k Ultra HD 10 camera IP CCTV system by Dahua, that is nearly Six Million pixels (4 Times!) better than 1080P High Definition! 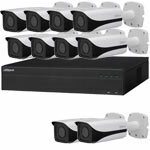 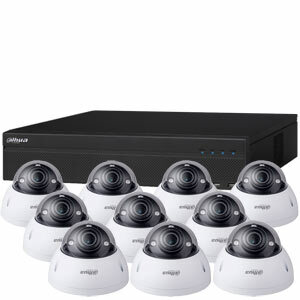 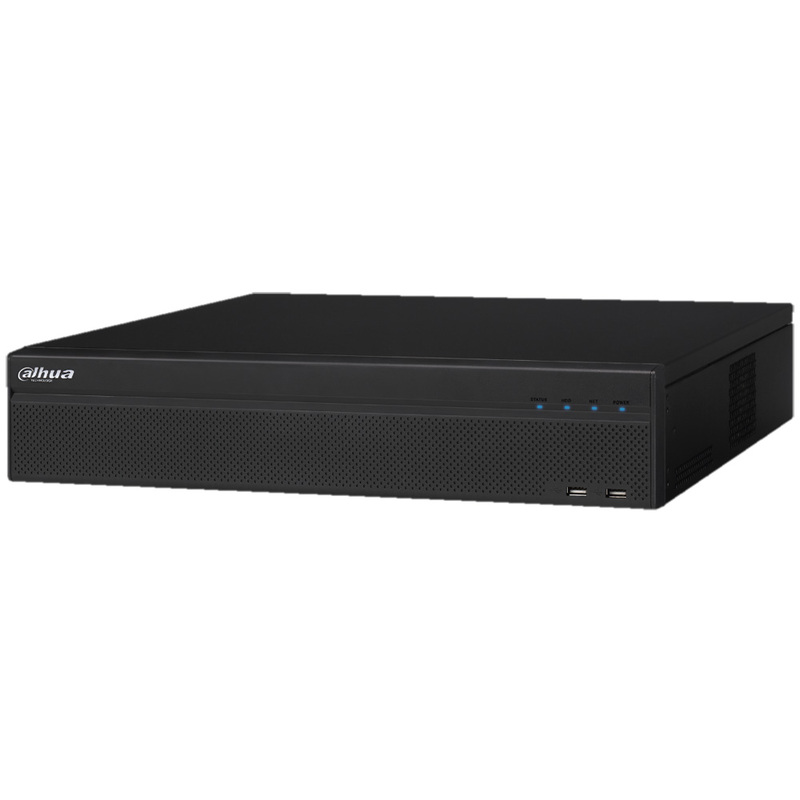 Although there are ten cameras in the kit, the NVR can accept up to thirtytwo (16 via built in PoE / 16 over the LAN) - so you can add more in the future for added security.